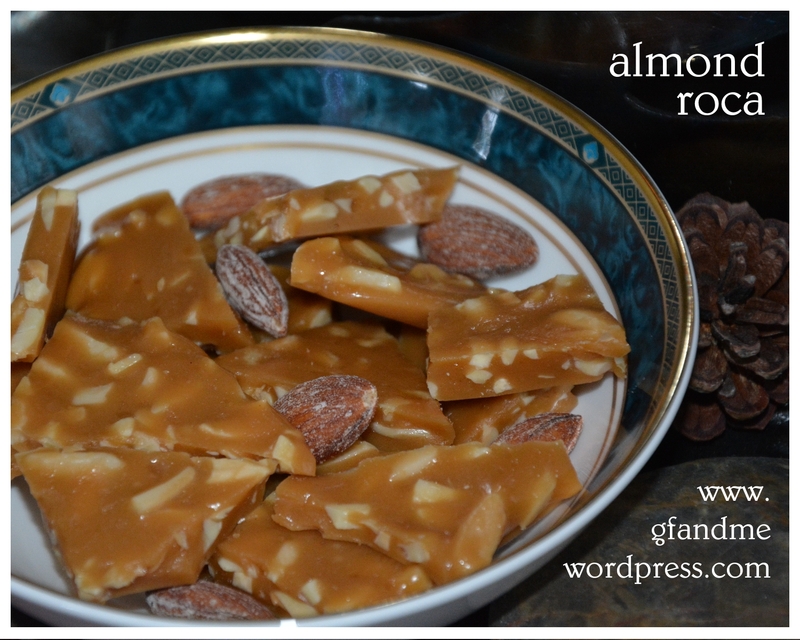 I wish I could photograph the crunch and the sweet toffee goodness of this almond roca – not to mention the buttery caramel scent of my kitchen at the moment! 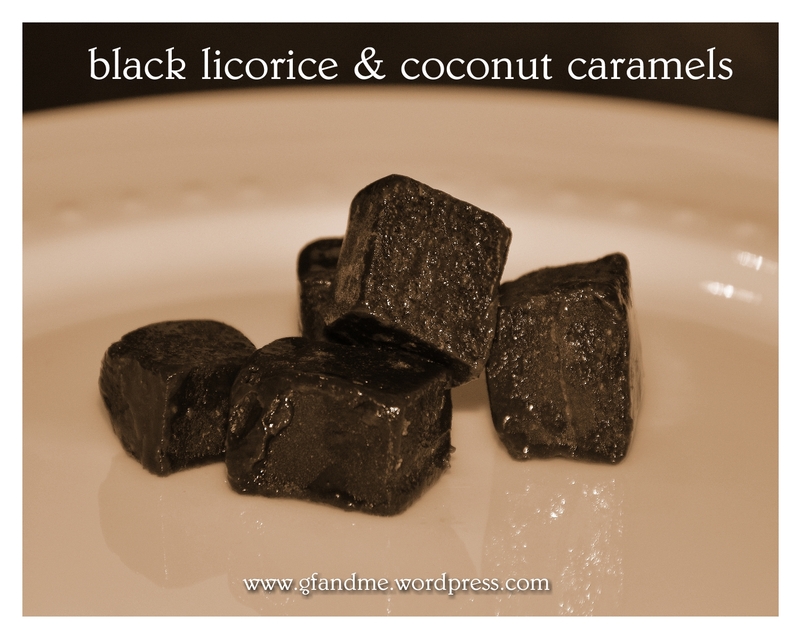 This candy is easy to make – it takes about an hour – and tastes like the real thing. 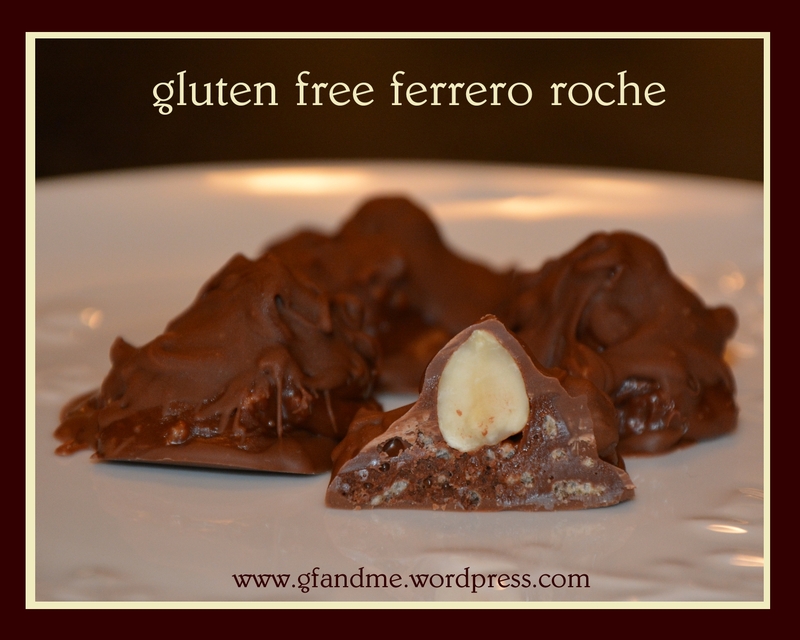 You can add chocolate if you want, but we like it just like this! This recipe came from a friend of ours from Vancouver B.C.. Thanks Carol! 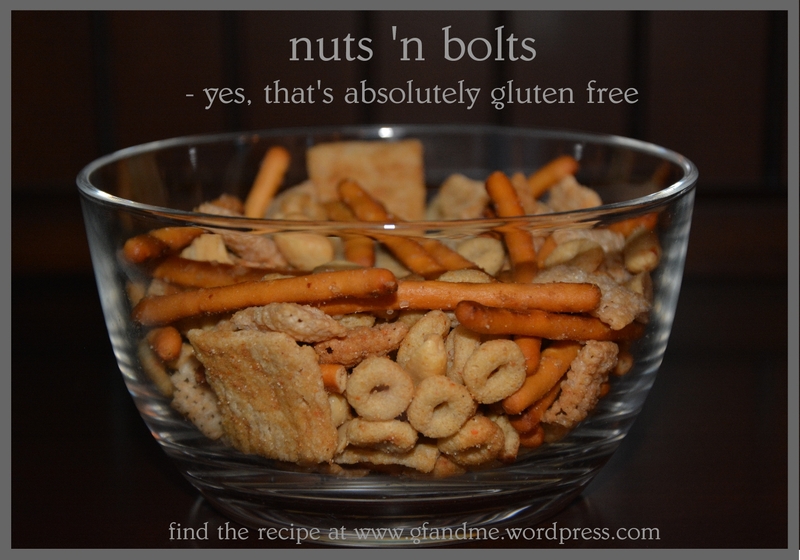 Great for parties, game nights, family movie nights, or even as a gift, these nuts ‘n bolts are a spicy, salty, and extra crunchy treat. 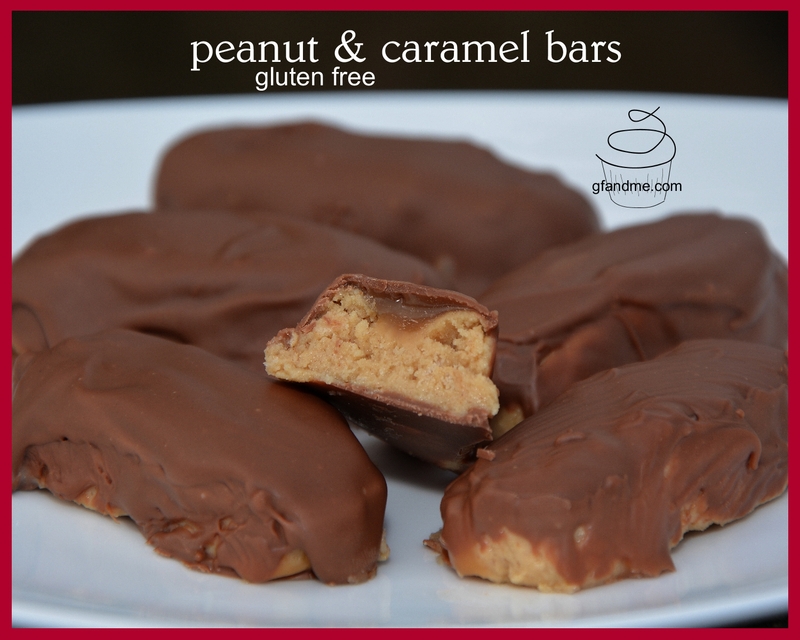 Your GLUTEN-EATING friends will LOVE THEM and your GLUTEN-FREE friends will LOVE YOU for making them! 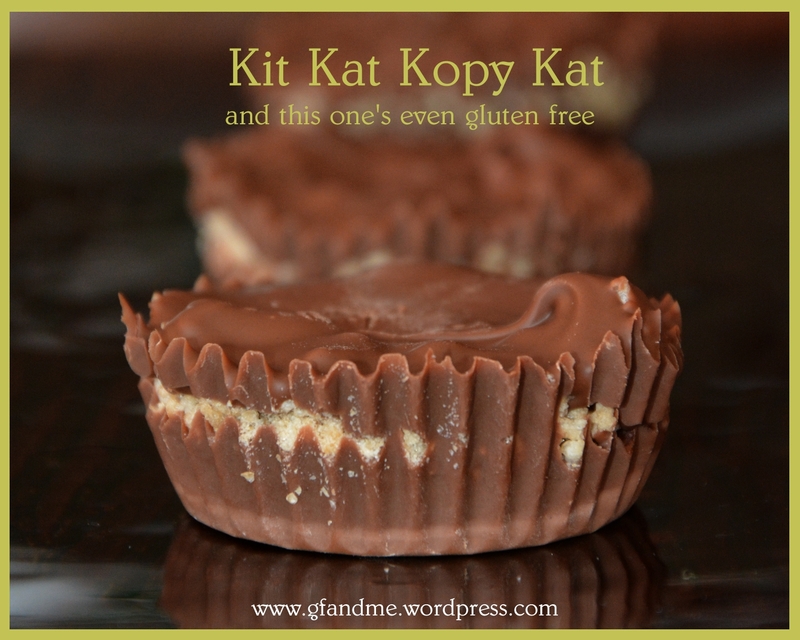 The recipe makes a big batch so you may want to half it. 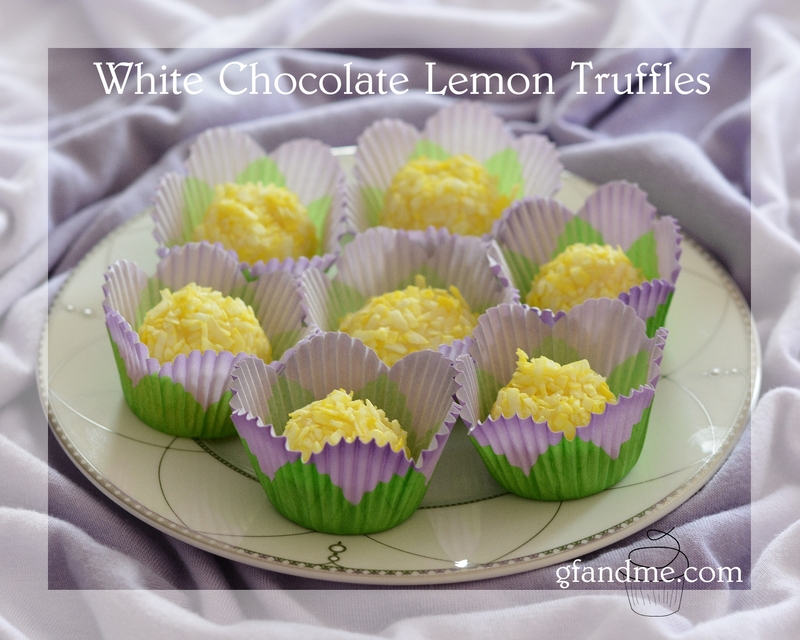 However, they do last for up to three weeks in the cupboard and can be kept even longer in the freezer.